Abu Abdallah Ahmad, head of the Political Committee of Al-Qaeda in the Islamic Maghreb (AQIM), has discussed the progress and setbacks of AQIM’s jihad in North Africa as well as the confrontation between the United States and the Barbary Corsairs in a 38-minute audio interview (Al-Fajr Media Center, May 4). 1) All the Western and Eastern theories (i.e. capitalism and communism) have already been tried in Algeria and proved to be a complete failure. 3) The examples of the Afghan Taliban, the Islamic Courts of Somalia and the Islamic State of Iraq demonstrate the mujahideen’s ability to implement Shari’a with limited resources. When asked about the impact of former GSPC leader Hassan Hattab’s public recantation of jihadi ideology, Abu Abdullah says this was something the group expected. “Simply, Hattab does not have any influence or respect in the mujahideen circles. On the contrary, the mujahideen has considered him for years a traitor who sold his eternity for his life. Many of the mujahideen have not heard or followed his so-called revisions; thus, these revisions made no difference to them.” Abu Abdallah denies that the commander of AQIM’s Al-Ansar Brigade, Abu Tamim (a.k.a. Ali Ben Touati), surrendered voluntarily to authorities as a result of Hattab’s appeal, claiming he was instead arrested while driving. 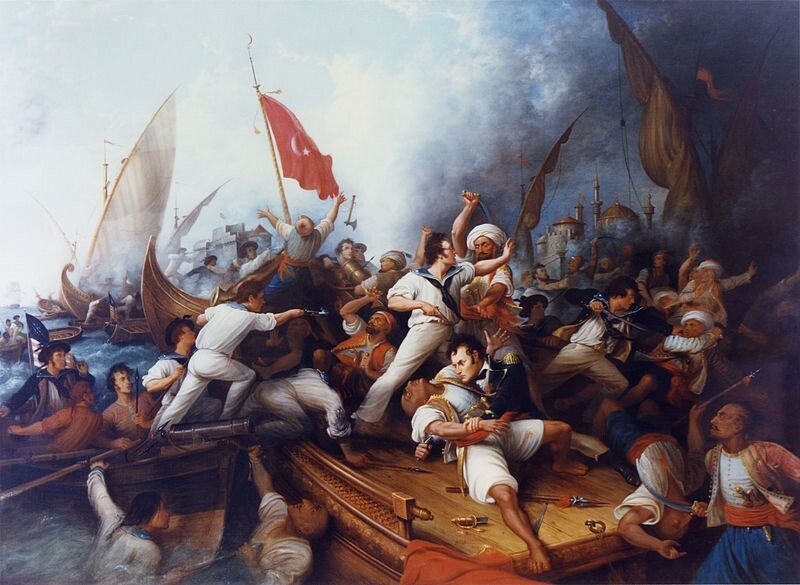 Did not I tell you that George Washington requested your friendliness, sent gifts and asked for your permission for the movement of his commercial vessels in the Mediterranean Sea at the time that Europe was paying taxes to you under your military power in a humiliating way? O my nation, nowadays I see that you have become an easy prey to each treacherous infidel. In addition, your sea has become a harbor for their navies, your land has become bases for their armies, your capitals have become a fertile ground for their spies and a field for their experiments and your honor has become a cheap property for their homosexuals. Elsewhere in North Africa, Abu Abdullah reminds the Muslims of the Maghreb of their failure to “liberate” Ceuta and Melilla, the Spanish-controlled Moroccan ports that are the last vestige of Spain’s African Empire. Abu Abdallah also applauds the expulsion of the Israeli Embassy from Nouackchott in Mauritania, but warns of “the powers of the Jewish community in Morocco” and their influence over the King and the royal family.